These little guys are growing both mentally and physically. They are learning about house-training and coming when called. They are being socialized with other dogs, and learning that there is a whole world out there to explore!!! If you are interested in meeting one of the puppies, please complete an Adoption Agreement (on this website) and email it to either Susan at fairydogmother13@yahoo.com or Joy at nrhalnp@aol.com. After our review, we will contact you to schedule an appointment to come meet the puppies! JACK (black spots) and OLIVER are just 4 months old (DOB 4/17/18). Mom is a lab/hound (pointer) mix and Daddy was a lab. 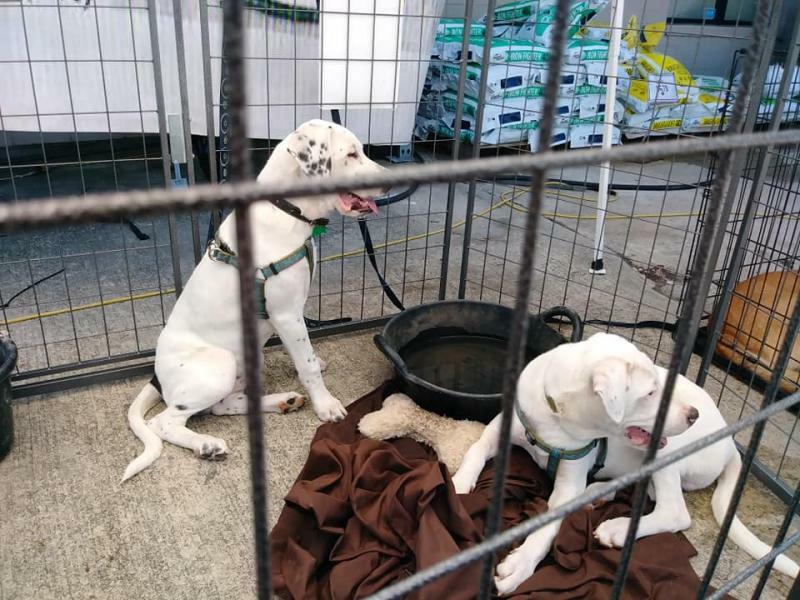 Current on all shots and deworming; will be neutered prior to leaving for their furever homes. 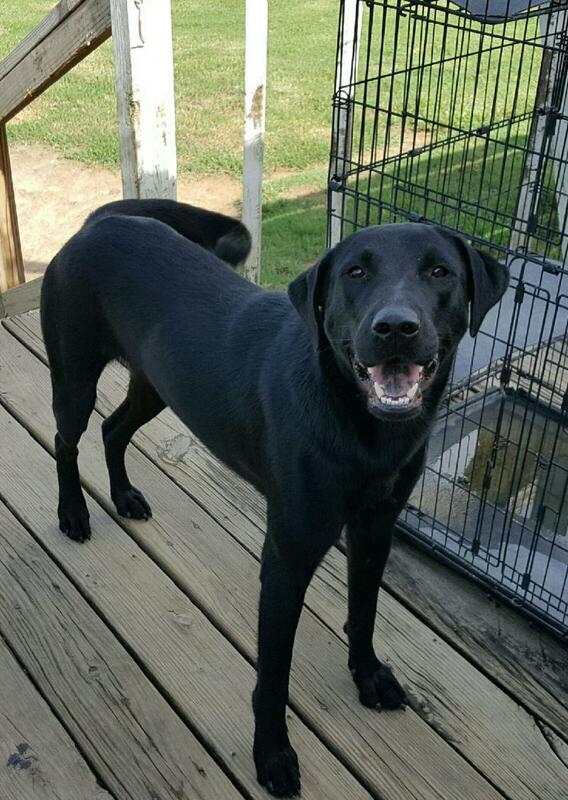 BELLE is about 2 years old, a lab/hound mix female who definitely has an opinion on everything! 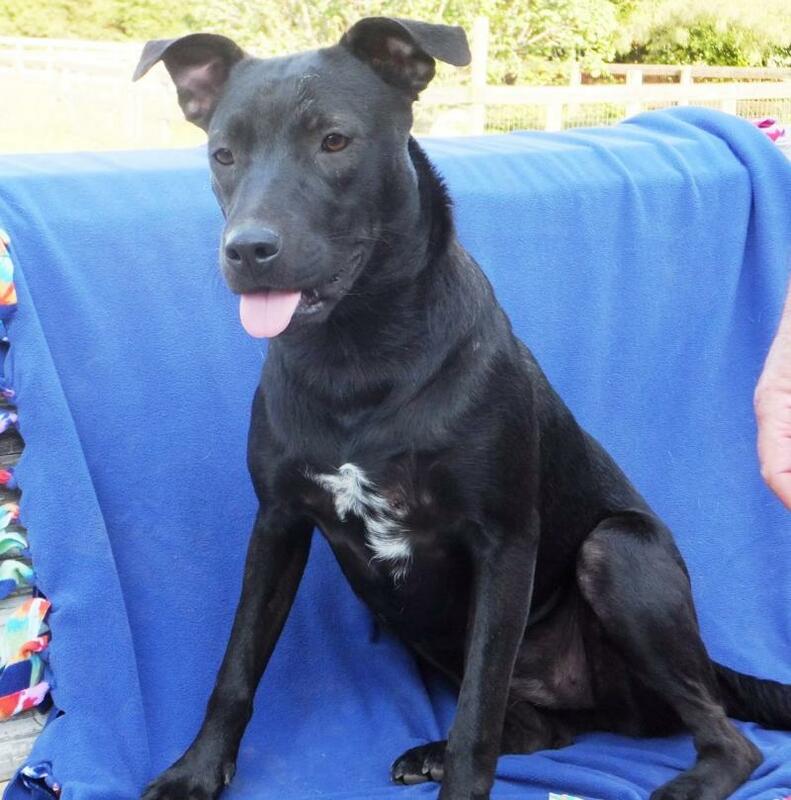 She's in a foster home learning very quickly how to be avalued family member.Good with kids, cats and other dogs. Current on shots and deworming.